Rizzoli & Isles: The Complete Sixth Season – Someone’s Out To Get Jane! Rizzoli & Isles: The Complete Sixth Season started with Homicide having one of its own investigated for murder and then, after a few episodes, began what came to be a campaign of destruction waged against Detective Jane Rizzoli – a campaign that threatened everyone she knew; but especially Chief Medical Examiner Maura Isles. Despite starting out as a much breezier show, the continued darkening of Rizzoli & Isles has served the series well. 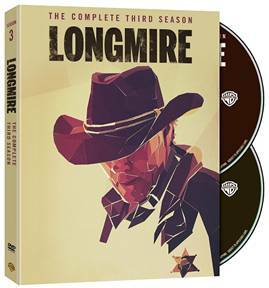 It’s never lost the breezy banter, but acknowledges the effects/consequences of the job in sometimes disturbing ways. Warner Bros. Sets September Release For Peanuts: Emmy® Honored Collection! Few TV specials have been as beloved as the series of Peanuts specials based on Charles Schulz’s beloved comic strip. Now, eleven Peanuts specials have been collected in a single DVD set – Peanuts: Emmy® Honored Collection. Every one of the eleven specials – including You’re The Greatest, Charlie Brown; It’s Magic, Charlie Brown, and You’re a Good Sport, Charlie Brown – either won or was nominated for an Emmy® Award. 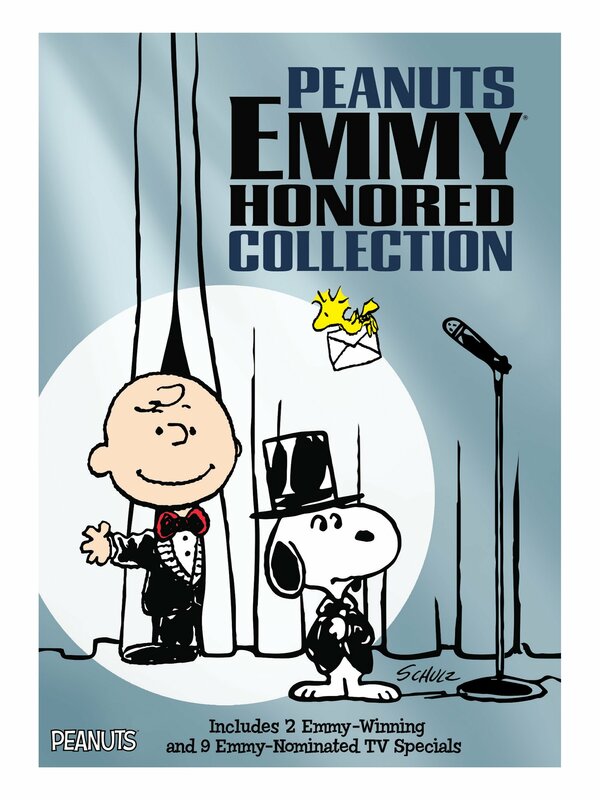 Peanuts: Emmy® Honored Collection will be in stores on Tuesday, September 15th. Follow the jump for a complete list of titles included. 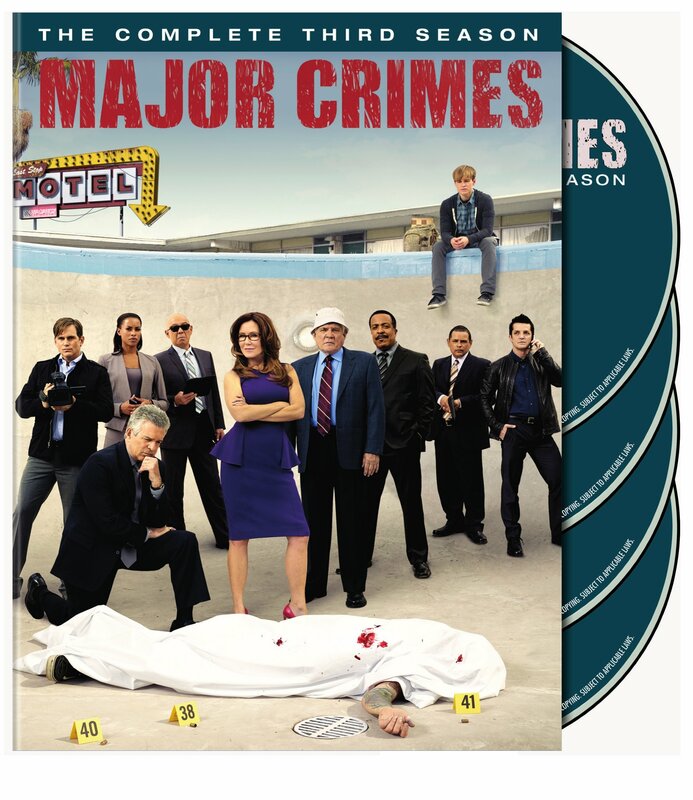 Major Crimes: The Complete Third Season – Solid Procedural Solidly Proceeding! Major Crimes is about to enter its fourth season on TNT – not too shabby for a spinoff show; especially when the mothership was Kyra Sedgwick showcase The Closer. Although Major Crimes also has a spectacular female lead in Mary McDonnell’s Captain Sharon Raydor, the biggest difference between it and its predecessor is that more weight is placed on the shoulders of the rest of the ensemble (most of whom came over from The Closer). One thing that links the two shows inextricably is charming, vicious psychopath Philip Stroh – who has a big presence in Major Crimes’ third season. Tom and Jerry: Spy Quest – The Team-up You Didn’t Know You Wanted! 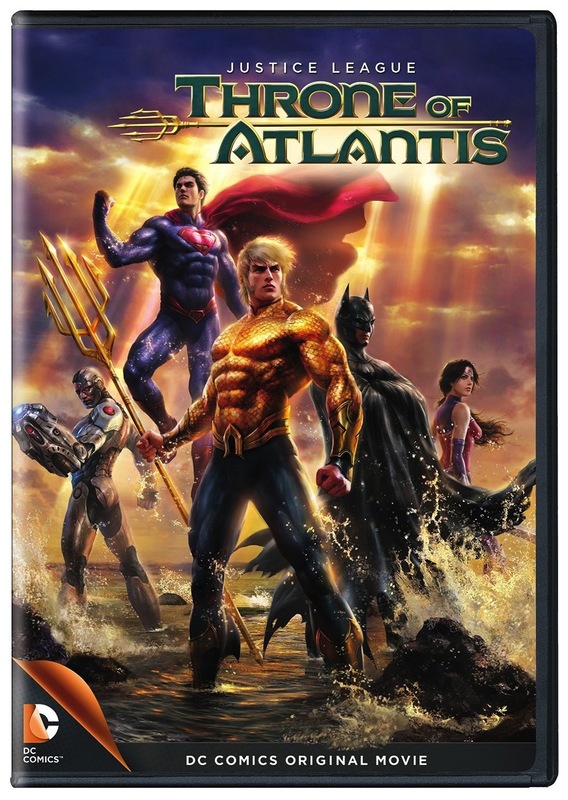 Superman and Batman, The Flash and Green Arrow, Abbott and Costello, Lucy and Desi… Tom and Jerry and Jonny Quest? 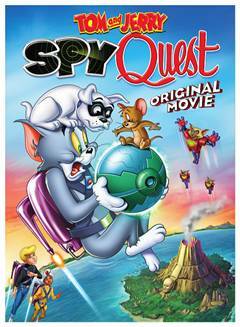 On June 23rd, Warner Bros. Home Entertainment is releasing the ultimate crossover – Tom and Jerry: Spy Quest! Tom and Jerry and Jonny Quest and Hadji teaming up to face down the ultimate evil of Dr. Zin – who has his eye on a device that could solve the world’s energy problems. What could be more fun than that? Follow the jump for further details. Go BIG or go EXTINCT! Enter to win a copy of Pacific Rim Blu-Ray DVD! Own it OCTOBER 15th!